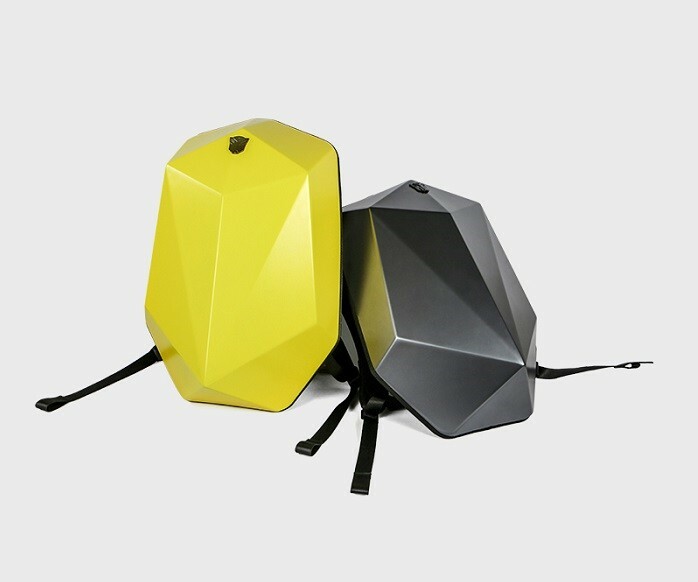 A few days ago Xiaomi released a new backpack in their Youpin store called the Xiaomi Bumblebee Computer Backback. This new backpack has been licensed from Hasbro and thus is an official Transformers product. Like other products in the Youpin store, this has been developed by a 3rd party company known as Hangzhou Taoma Technology Co., Ltd. 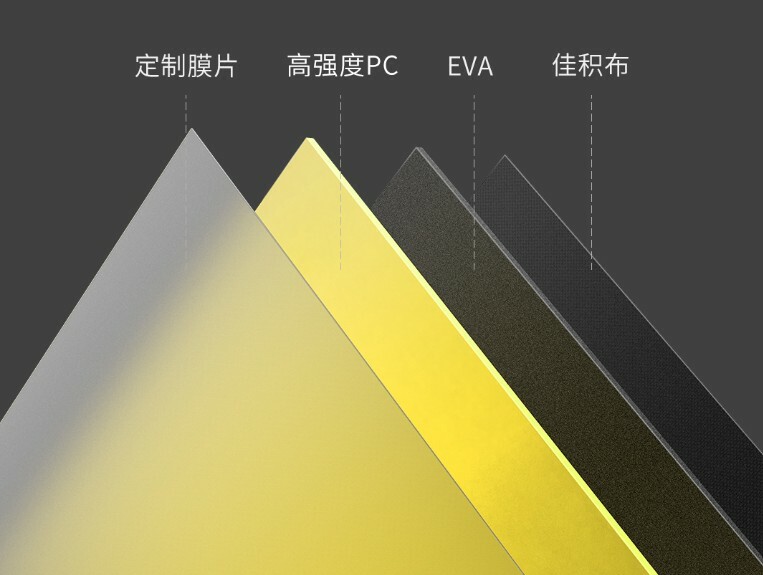 They are responsible for the design and support of the product while Xiaomi are responsible for the sale and marketing. It’s development is thanks to a very successful crowdfunding campaign launched in November 2018. The Xiaomi Bumblebee comes in 2 colours – Grey and Yellow with both featuring the Transformers logo on the top. 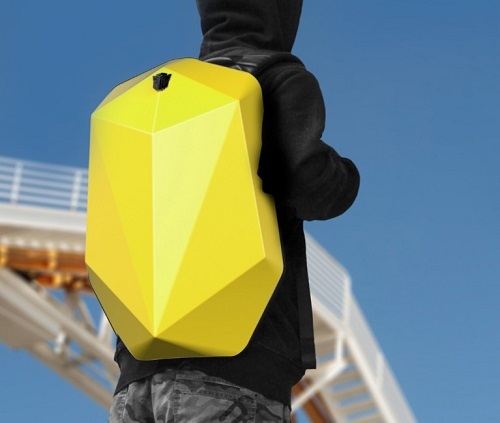 The most striking feature is the polyhedron shape of the backpack which helps to make it look futuristic and tough. The backpack consists of 4 layers with a double shell made from high strength PC and EVA. 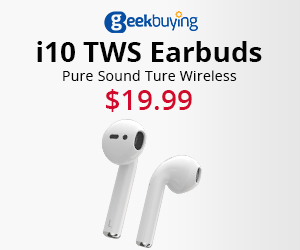 This ensures that it’s tough, durable and water resistant. The backpack measures 53 x 35 x 16cm with a capacity of 16 Litres and is made up of several compartments including one that fits a laptop up to 15.6″. The backpack has an ergonomic shoulder strap with thick cotton lining and a removable chest buckle. Furthemore the backpack features a discrete zipper located at the rear and a luggage strap. 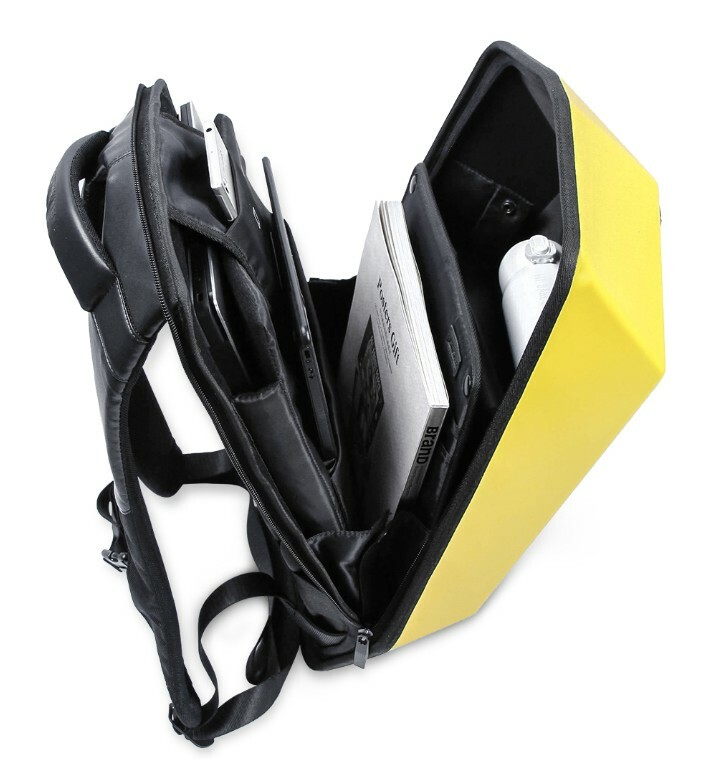 Currently the Xiaomi Bumblebee Computer Backpack is available in China at Youpin Mi for 537 CNY ($79 US). Stay tuned for links to be added in this post when the product is available overseas. Update: Now available at Banggood and AliExpress.